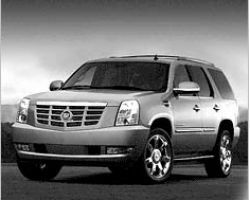 There are a range of El Paso limo services that are restricted to the city. At Like Limo their service has been so successful that they have extended it throughout the country. Their collected experience has taught them how to provide the highest quality of transportation at a cheap price. If you are looking for a beautiful ride for a wedding or a professional looking town car for business airport transportation, then Like Limo has the ability to meet any of your needs. Having started back in 1986, L&M Limousine LLC has only gone from strength to strength. One of the things that these professionals have devotedly improved is their fleet. Since the very beginning they have believed in offering the best possible prices and then friendliest drivers. All of their limousine services are fast and reliable. These aspects of their company plus being available all year round has made L&M Limousine one of the most impressive limo companies in the whole of Texas. 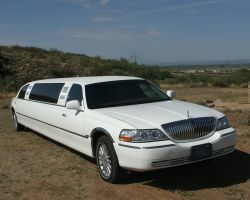 With many companies offering limo rentals in El Paso, TX, they forget that their customers want to make a statement. Their vehicles tend to blend into the background and don’t bring the attention that their clients deserve. This is certainly not the case with Hummer Limo Ride. 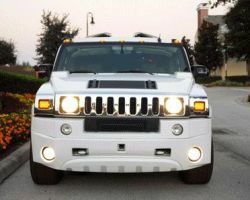 Their prom limos or bachelorette rides are the most eye-catching vehicles in the city: a stretch hummer. Not only that but their cars have the most incredible paint jobs and interior decoration, to guarantee a memorable ride. 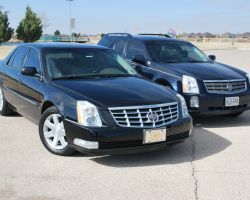 The owners of El Paso Star proudly state they are regarded as the industry leaders when it comes to limo companies. They have an impressive fleet that is beautifully varied including luxurious town cars, corporate sedans and exclusive SUVs. Whether their clients are looking for a head-turning vehicle to take them from bar to bar on a great night out or a more classic mode of transport for their wedding day, El Paso Star always delivers. Not having to worry about transportation allows you to relax on your wedding day. As they offer limousine services throughout Texas, Midland Shuttle Services know more about reliable transportation than most. 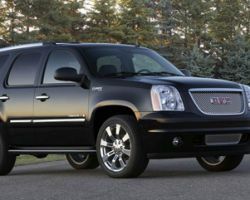 Their black car service is dedicated to providing the most professional service possible. Not only are their prices competitive but they offer great special offers from time to time. Midland Shuttle Services makes it possible for any couple looking for wedding day transportation to be able to find a rate that fits with their budget whilst not sacrificing the vehicle of their dreams. Proudly declaring that transportation is their passion, Pedro Limo Service definitely lives up to this claim. As a locally owned and operated El Paso limo service, they can offer the best rates whilst maintaining the same level of quality. They specialize in fast and dependable airport transportation and in classic wedding limousines. The company also provides beautiful rides for local quinceaneras as they know they are the safest and most reliable limo company. 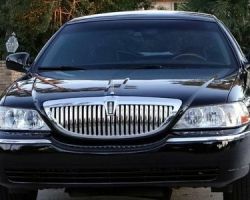 In addition to this, they are famous for their friendly chauffeurs, so their service truly is unbeatable. A simple black stretch limo is too boring for a bachelorette or bachelor party or for the more exciting couples. That is why Nighthawk Limo only offers their famous party bus. It will take you to your destination in the ultimate style and when you arrive everyone will know about it. Its interior is beautifully decorated and always impresses those seeing it for the first time. 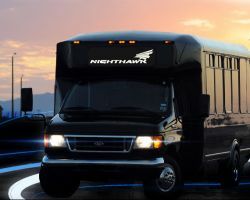 With an incredible sound system, dance pole, dance floor and bar with a capacity for two hundred cans, the party will start the second you get on the Nighthawk bus. The one thing that can be said about most limo service in El Paso is that it is outdated. PTA Limousine is looking to revolutionize the limousine industry. Whilst remaining affordable ,they strive to offer something completely different. They want to transform travel into something fun. With their party bus they have the latest technology and entertainment systems, including flat screen TVs and the best sound system around. 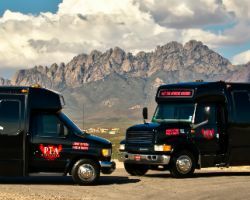 Their drivers are friendly and know the best spots throughout El Paso and are ready to help you have the night of your lives.